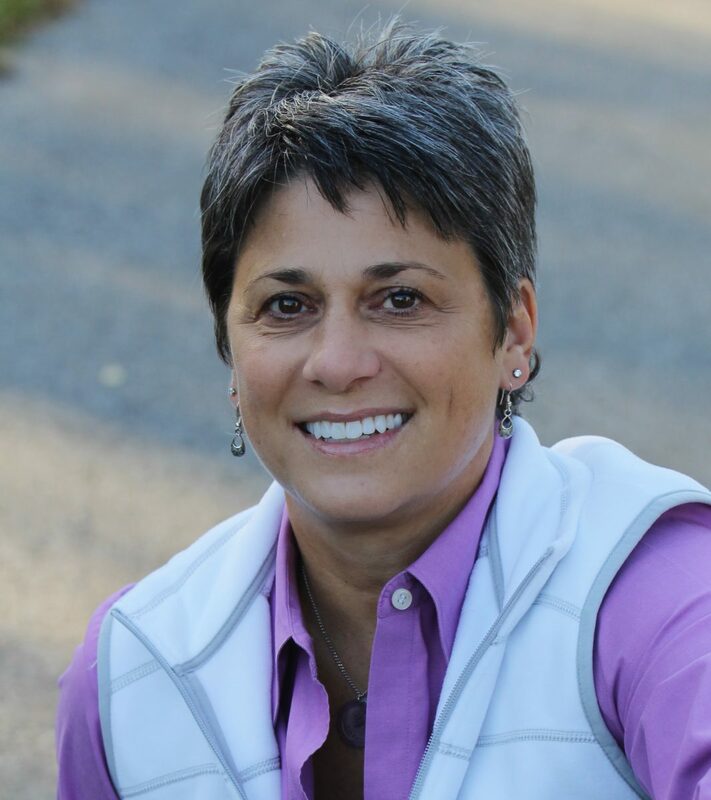 Krista is a professional certified Life Coach through the International Coach Federation, a high energy public speaker, an engaging facilitator, and an organization development specialist. She has over two decades of domestic and international business experience focusing on change, leadership, and team growth. Krista is the Chief Growth Officer at Choices Coaching & Consulting and a bestselling author. As an adjunct instructor for the School of Business at Waukesha County Technical College, she serves on its Advisory Board for the Leadership Development and Quality Management programs. In addition to coaching and working with organizations, Krista designs, hosts, and facilitates Growth Camps and Women’s Retreats around topics that are real, relevant and thought provoking. When speaking and facilitating, the audience is brought out of their seats and into the topic. There is no sitting on the sidelines when Krista is in the room.